Isn’t it annoying when you land up on a site just to read something, and suddenly a video starts playing automatically? 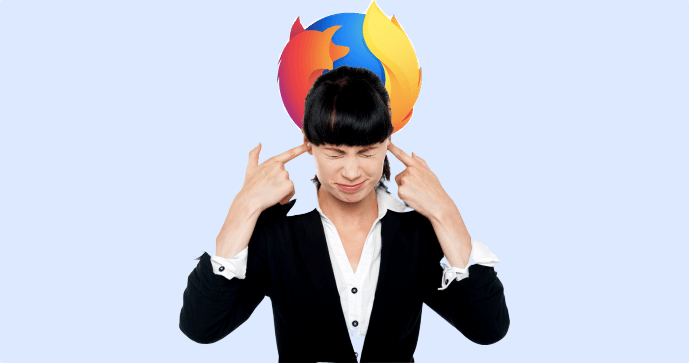 Well, Firefox‘s latest release – version 66 – aims to solve this problem by blocking autoplaying videos and audio clips by default. Firefox says that a video will only start playing once you interact with it, like by clicking on the ‘play’ button, for example. However, sites can still enable autoplay by muting the video by default. You can whitelist certain sites by clicking on the site overlay button in the browser, and switching the Autoplay sound toggle to Allow under Permissions, as shown in the screenshot below. Firefox’s new option can be really handy for people who use their computers in offices and public spaces. You can download Firefox 66 from here. To update Firefox, click on the Firefox menu from the menu bar and select About Firefox. The browser will automatically check for updates and download it. If you use other browsers, take a look at our nifty guide to blocking autoplaying videos.